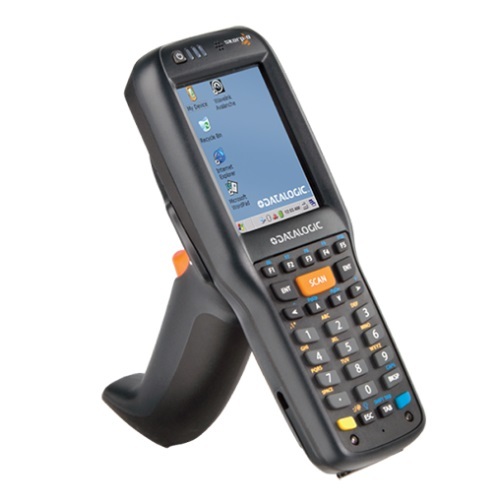 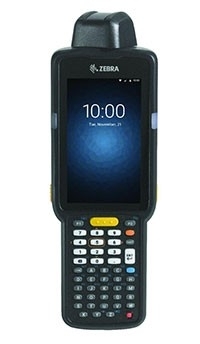 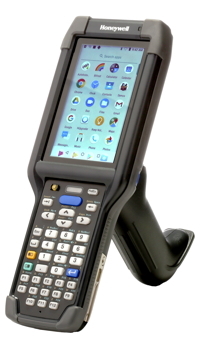 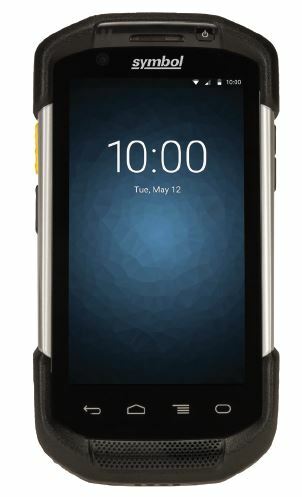 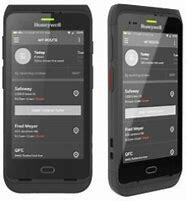 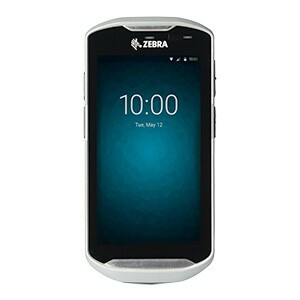 Medium duty handheld mobile computers are perfect for use in ports and intermodal applications, outdoor logistics operations, and any harsh environment where reliable data collection is needed. 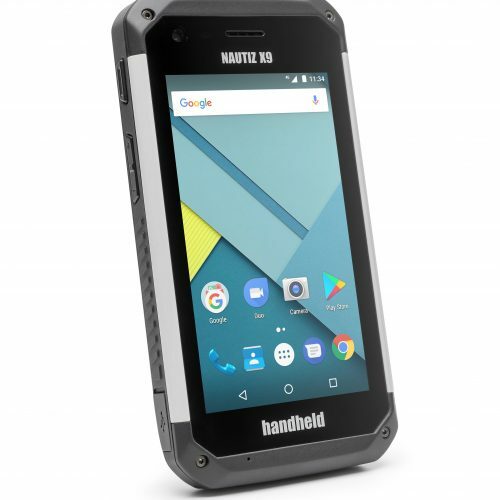 It’s just as easy to pocket as it is to use. 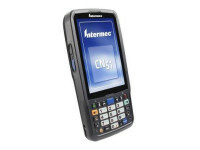 Our range of Medium Duty Mobile Computers are from Intermec, Psion, Honeywell, Handheld Nautiz, Datalogic and Motorola.